Valentine’s Day is the second most popular day of the year to send cards, just second to Christmas. This special holiday has been dedicated celebrating romance since the 1700’s. There are various theories about to how Valentine’s Day came to be— some believe it was because Emperor Claudius II decided young men made better soldiers than husbands, but St. Valentine performed illegal marriages for these young men regardless. Others believe it’s because February 14th is the beginning of bird mating season in France. No matter the reason, Valentine’s Day is the perfect opportunity to show a little extra love to your partner, friends, and family members. Does the thought of creating a gift list feel a little overwhelming after recovering from the madness of the holiday season? Take a deep breath: Listed below are customized Valentine’s Day gifts you can order now that every loved one on your list is guaranteed to treasure. Partnerships are full of landmark moments far beyond a wedding anniversary. Chances are, there are a few shared memories that you both enjoy revisiting often. So why celebrate just one anniversary this year? This Star map serves as a beautiful tribute to the unique moments throughout the journey of your love. Choose the date of a memorable day, the location, and a personalized message. 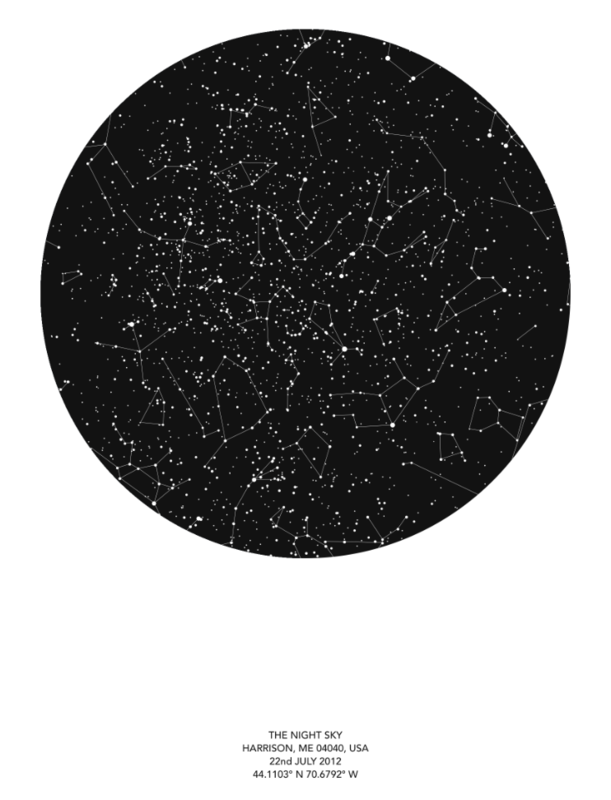 Then, create a customized map showing the exact placement of the stars when that magical day happened. Now you and your partner have a daily reminder of that unforgettable day that the stars aligned for you. College kids can be tough to shop for on any holiday, let alone Valentine’s day. No matter what the current college trends are, there’s one thing that most first-year college students always need: dorm and study supplies. From stationary items to coffee mugs, there are plenty of details your college student may have overlooked in their first big move away from home. Let them know you have them covered by sending a customized care package from Dormify. Dormify provides an endless variety of dorm gear to mix and match such as blankets, coffee mugs, stationary, even headphones! Choose 2 or 3 things that pop out, and your work is done. Your parents may have been the first people in your life to show you love and adoration. And what better way to show your love and appreciation than with a token of gratitude this Valentine’s Day? Help spruce up your parent’s home with a new spin on old photos with these photograph throw pillows from Snapfish. 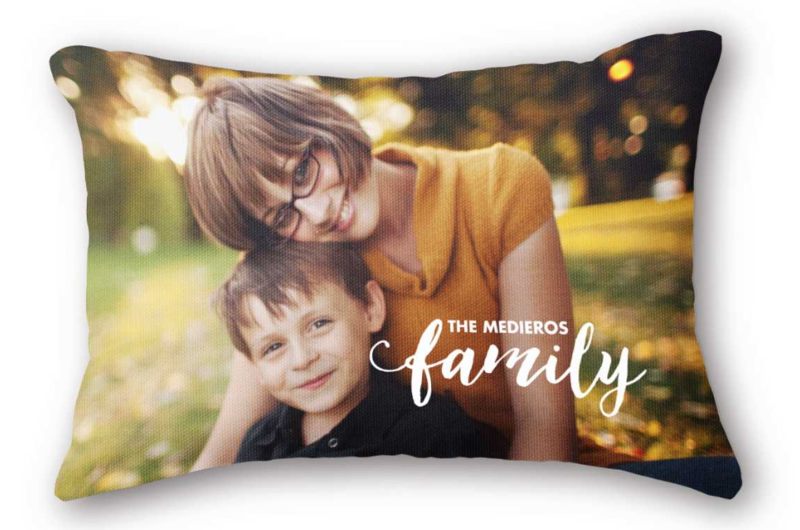 These customizable images have high image quality and comfy material, making for a win/win in home décor. Just choose a size, an image, and a layout, then sit back and relax knowing your parents will be cozying up to beautiful memories. They say friends are the family you choose. Your best friend sticks with you through thick and thin, and always has an ear to lend. Show your bestie your love with a great gift this holiday. While you both do your best to be there for each other, life can get hectic. Give your best friend something to help sort out their thoughts when you’re not around with a personalized journal from Etsy. Customize it to have your friend’s favorite quote, a special reminder from you, or a classy name print. They’ll love the thoughtful, personalized touch! With so many technology options for entertainment, it can be tough to keep kids reading books. Not the case with these Put me in the Story books! Put Me in the Story has a selection of hundreds of books to personalize. You can choose from characters from Disney, Sesame Street, Hello Kitty, or from classics like On the night you were born. They even have an entire selection specifically for Valentine’s Day. 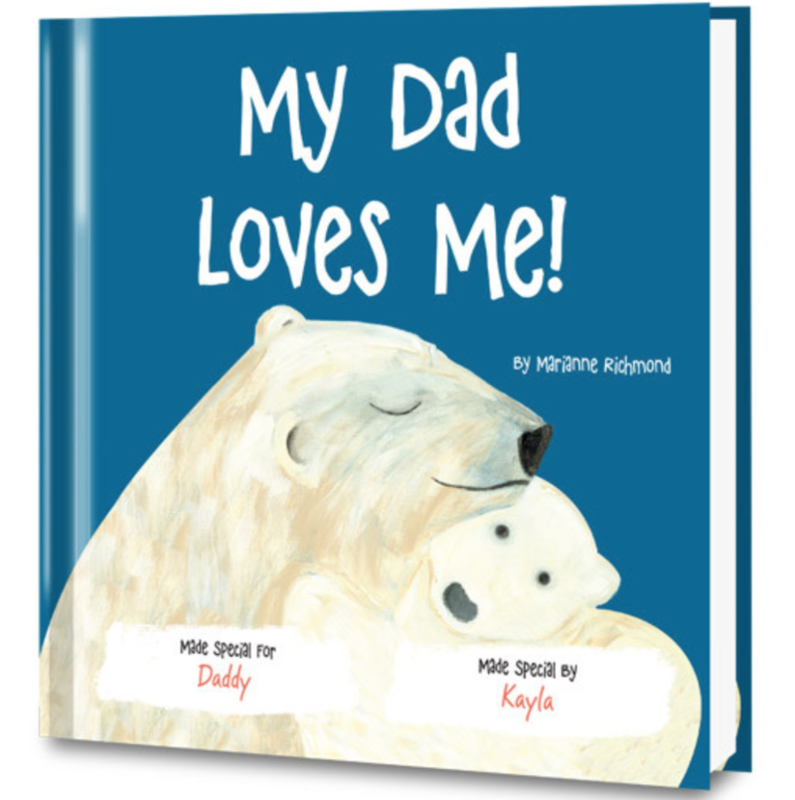 Not only will your child’s name be on the cover and throughout the book, but you also get to add a dedication message, photo, and certificate. Watch your child, niece, nephew or grandchildren’s faces light up when they realize they’re the star of this adventure!